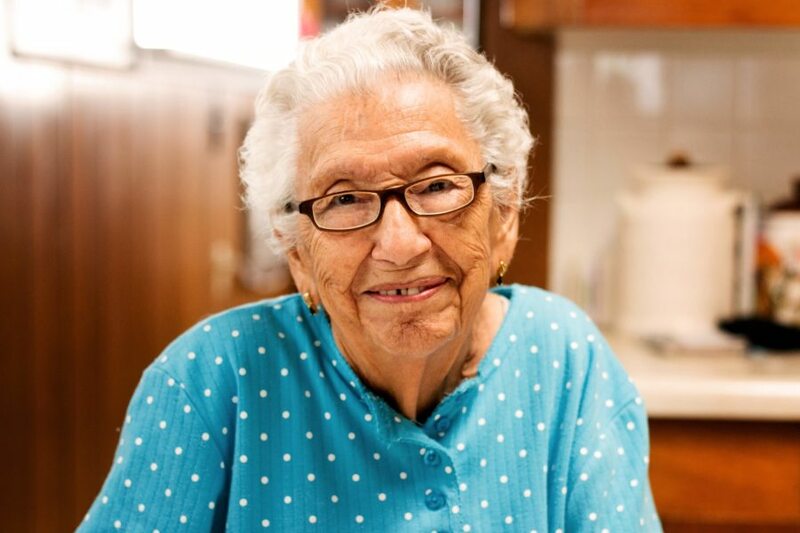 Luz C. Huerta, 96, of Hurley passed away on Wednesday, April 4, 2018 at her residence surrounded by her family. Visitation will take place on Monday, April 9, 2018 from nine to ten o’clock in the morning at Infant Jesus Shrine in Hurley. The Prayer Vigil and Rosary will be at ten o’clock in the morning followed by the Funeral Mass at ten-thirty. Concluding services and burial will be at the Hurley Cemetery where she will be laid to rest next to her husband, Manuel. Officiating will be Father Francisco Diaz. Serving as pallbearers are Edward Huerta, Sr, Richard Huerta, Ernesto J. Huerta, Armando Huerta, Ernesto M. Huerta, Leo Huerta and Adan Estrada. Honorary pallbearers will be all his grandchildren, great and great-great grandchildren. Luz was born February 9, 1922 in Deming to Patricio and Benita (Gonzalez) Cisneros. She was a homemaker and a member of the Roman Catholic Church. Luz is survived by a son, Ernesto (Wero) Huerta and wife Olga; and a daughter-in-law, Irma Huerta. Grandchildren, Eddie Huerta, Katherine Marquez (David), Robert Huerta, Richard Huerta (Delilah), Ernie Huerta (Summer), Armando Huerta (Tina) and Christina Estrada. Also surviving her are many great grandchildren, great-great grandchildren nieces, nephews and cousins. A special friend, Amelia Vargas and caretaker, Christina Woods also survive her. She was preceded in death by her husband Manuel P. Huerta Sr, son, Manuel C. Huerta Jr, Baby Jason, and all her brothers and sisters.